#SundayFunday posts are back! 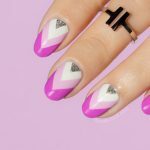 For those of you new to SoNailicious.com, these series are dedicated purely to nail art experiments featuring various new polish colours and collections. Today we’re introducing the new irresistible Kester Black Summer 2015 collection. Usually when new collections arrive, I do quick swatches of every colour to get familiar with the colour and see how it performs, then later, work on ideas. 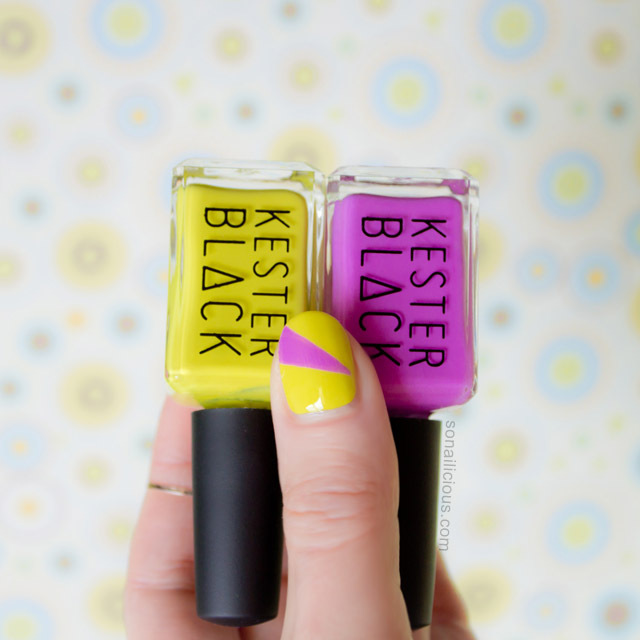 With the new Kester Black nail polishes it was a different story – I swatched the first colour, Acid, bright lemon yellow with green undertones, and the idea for manicure was immediately born. 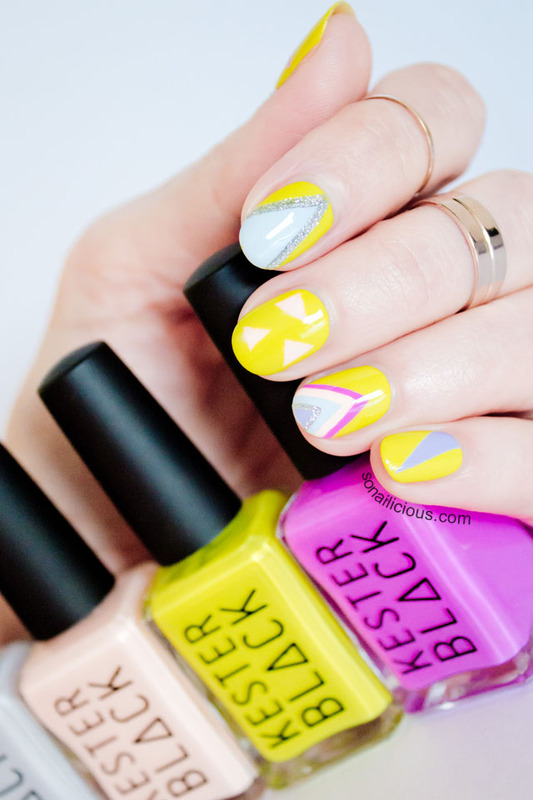 I opted for this geometric look because the colours from this collection go really well together, there is a harmony to the palette. 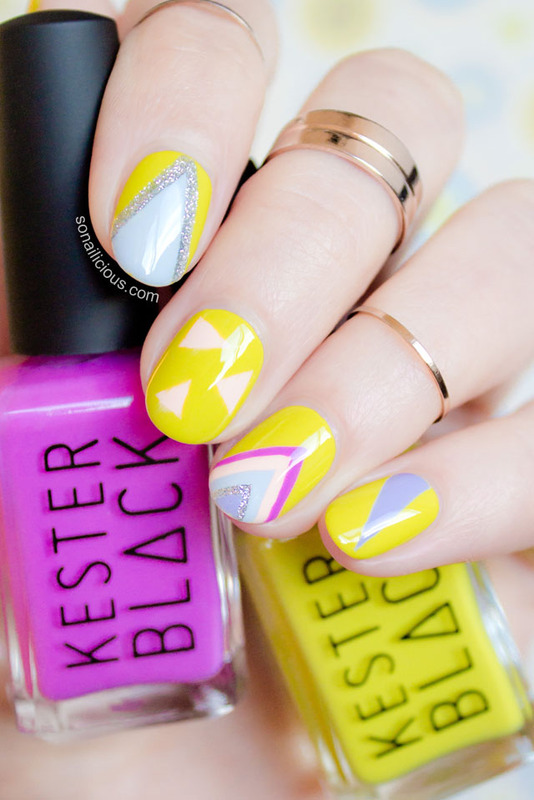 Anna, the Kester Black founder, did an amazing job! 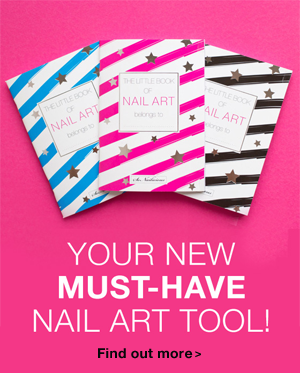 Each shade can be paired with any other colour from the collection and I wanted to highlight this with nail art. 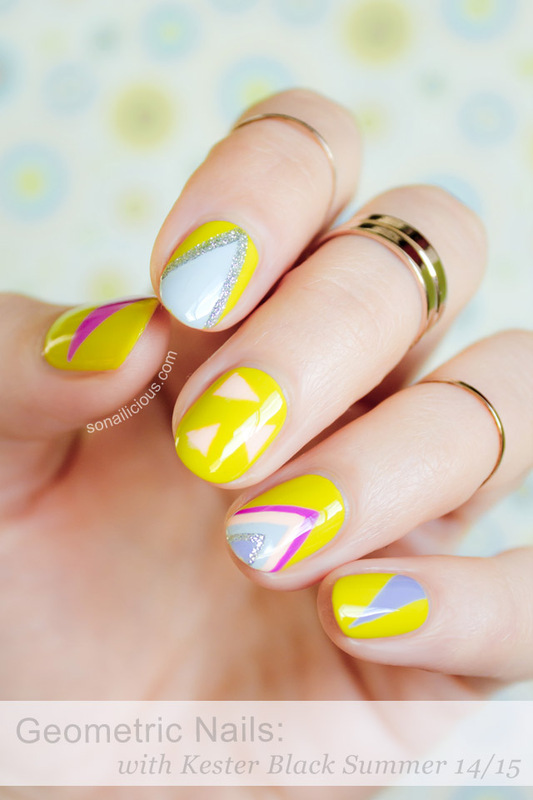 This design was all free-hand painted with a striping nail art brush – here’s a similar Geometric Nails Tutorial. I’m particularly pleased with the thumb. 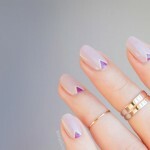 The contrast between Violet and Acid is accentuated by the sharp shape. 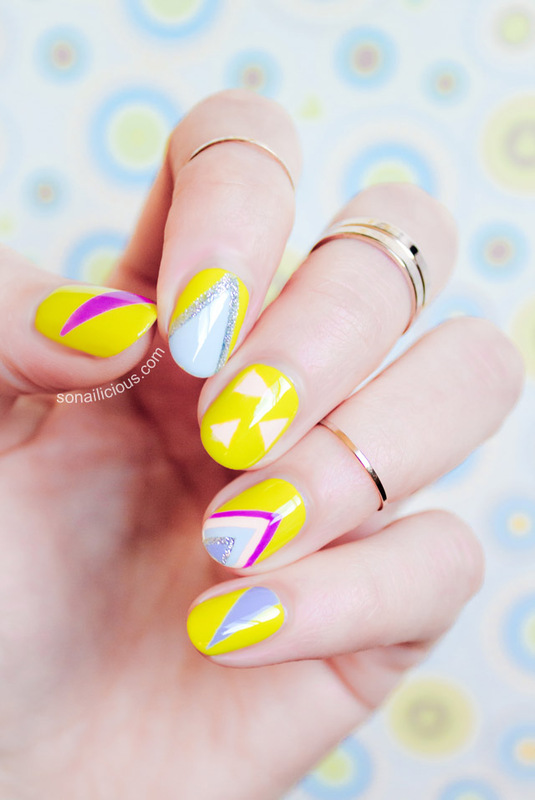 Just that pattern alone could be a sleek, minimalist statement look. 2 Trophy Wife collaboration colours – Prenup – soft lilac and Sugar Daddy – silver micro glitter. 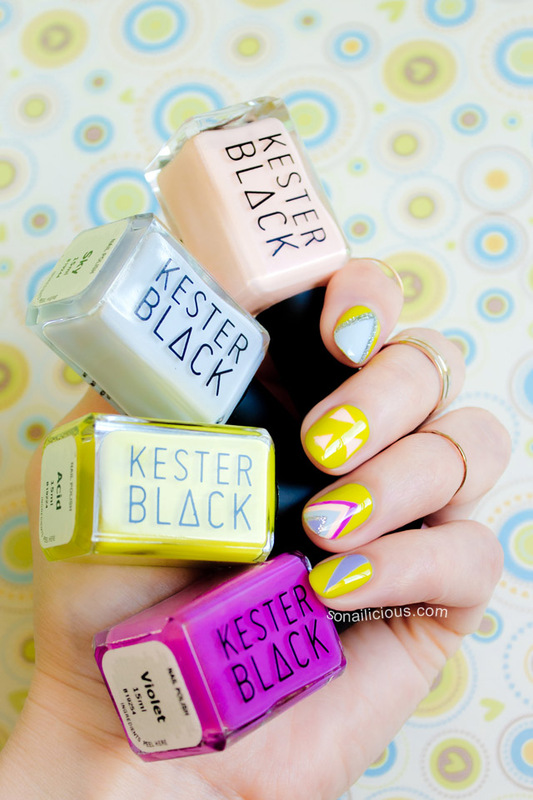 Have you tried Kester Black polishes? 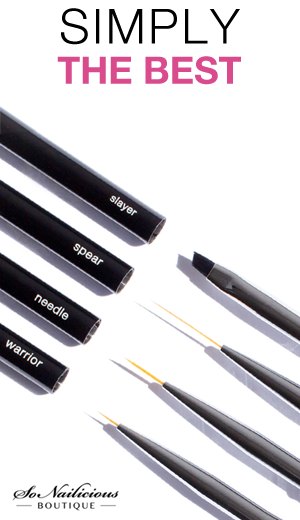 Which of the 5 patterns above do you like the most?